Women inherently have unique biological and psychological needs, which impact their decisions regarding the healthcare environment they select to receive care. This has made the concept of women-centered care the foundation for women’s health and well-being. 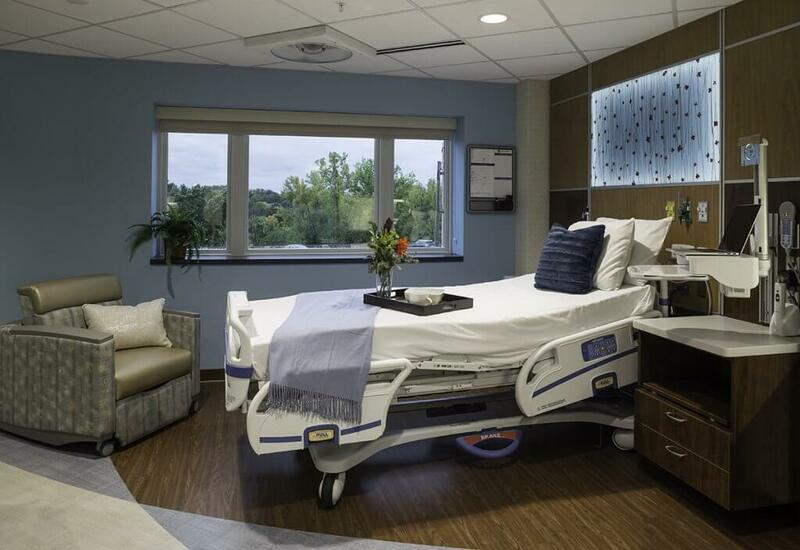 Design of the projects below was based on a clear understanding of the needs of women, and the meaningful desire to accommodate them in a responsive, compassionate environment. 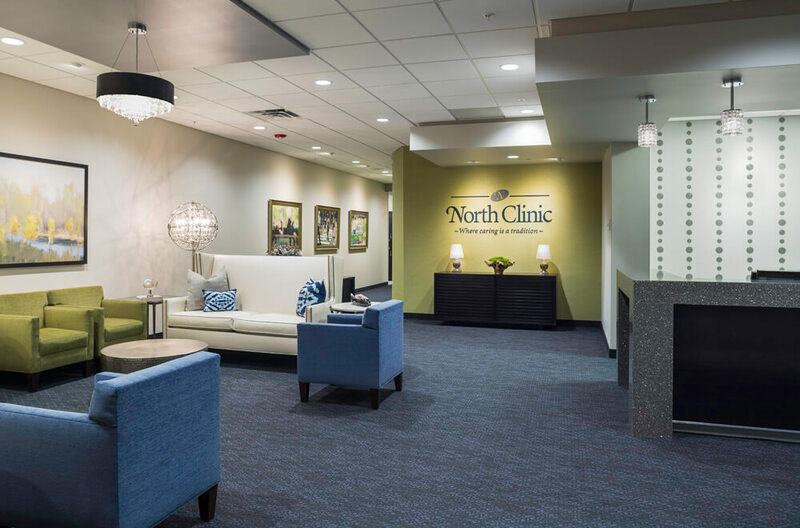 Mohagen Hansen recently completed two women’s centers, the North Clinic Center for Women’s Health in Plymouth, as well as Lakeview Hospital Women’s Center in Stillwater. Each project utilized calming tones of blue and green, while giving the lobby a more welcoming, boutique-like environment. For more details on each project, visit the project by clicking on the photo below.